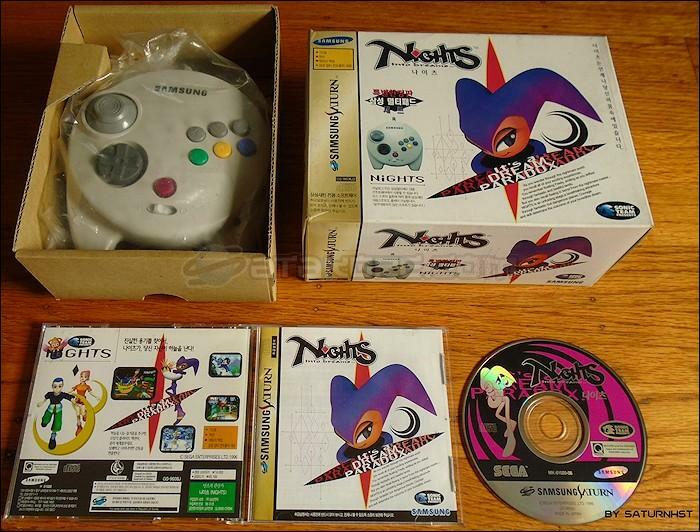 Nights Into Dreams... (Teugbyeol Hanjeongpan Samsung Multi Pad Set) (나이츠　（특별한정판 삼성 멀티패드 세트）) is an Action - Platform game, published by SAMSUNG, which was released in South Korea in 1996 for the Sega Saturn. 8 Samsung Multi Pad Manual ? ?